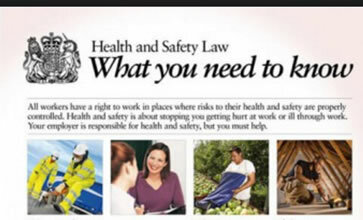 By law as an employer you are required to display the Health and Safety Law poster in all qualifying premises. Make sure you keep up-to-date with the Law. Buy the New Health and Safety Poster here.